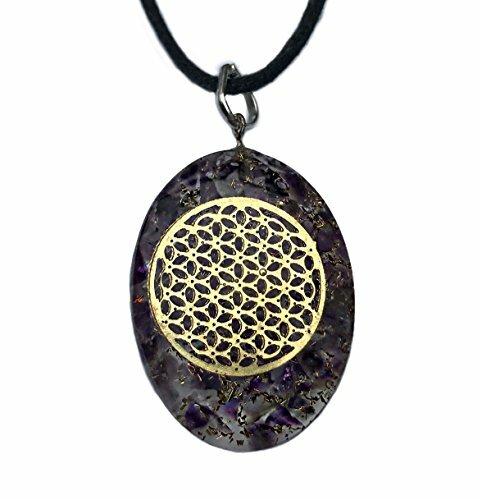 Jewelry is a great and important way to keep the energy and healing benefits of stones and crystals close to the body. We know this intuitively when drawn to a jewelry item that features a particular stone. Crystals and stones in jewelry that are perfect for our energy system can bring an energetic boost when worn close to the body. It is no accident of mere luxury and privilege that important objects of royal and religious authority and power are encrusted with certain stones, or that people of high power have coveted them. Specific stones were known to be important for their powerful properties and the increase in visual and palpable power for the wearer – compassionate and benign, or otherwise – of the person who would wear them in ritual. Think of the Crown Jewels and the objects the Queen must hold or carry at key important events such as the opening of Parliament. 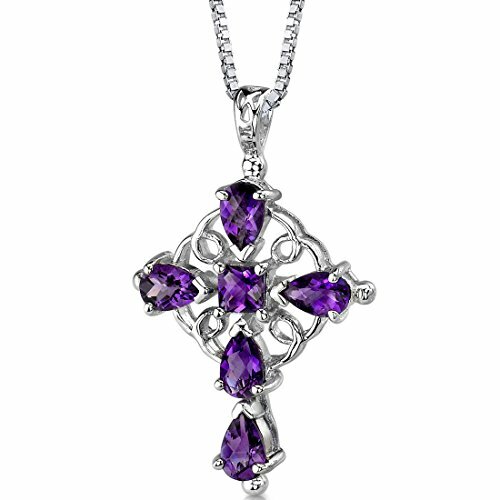 Stones or great significance are also very clearly used in the Roman Catholic and other Christian traditions at key events and with high religious office such as a bishop, archbishop and up to the Pope where, among stones set and used in different ritual objects also involves the wearing of a specific ring, usually with a specific inset stone such as Amethyst. Think of the Crown Jewels and the objects the Queen must hold or carry at important events of great significance and power such as the opening of Parliament. Stones of great significance are also very clearly used as part of religious ceremonial rituals as well of those that are of the secular state rituals. Shamans and Wicca through the ages have used or worn selected crystals in specific ceremonial practices for their known metaphysical powers. Religious faiths and orders have also used crystals and stones and still use crystals and stones as part of their ritual but more covertly and perhaps unconsciously. They are seen but often no real reference is made to the significance and purpose. 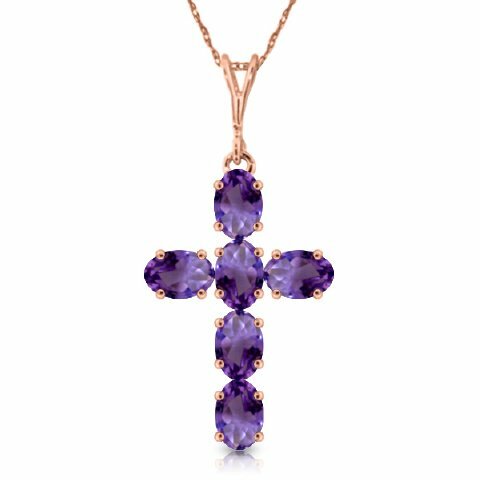 As an example, the Roman Catholic church and other Christian traditions often have crystals such as amethyst set into items of ritual and worn jewelry such as the ring or cross that a bishop wears. 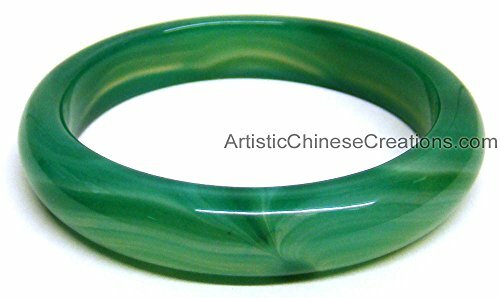 In China, bracelets made from a solid piece of precious stone or made from beads of particular stones are often worn with direct traditional knowledge of the special properties these stones can to impart to the wearer. I carry different loose stones and crystals in my pocket from time to time. I think having them in contact with the skin is very important and I find myself unconsciously playing with a stone in my fingers through the day without realizing it, especially if it is a stone or crystal of an energy I really need around me. Apart from the beauty and aesthetics of a jewelry item, the vibration and healing effects of stones or crystals can be very profound close to the body. You don’t have to wear jewelry, but it looks great, makes us feel great and it is there where you can see and feel it without the metaphysical purpose of wearing it being obvious. Other people will appreciate crystals and stones in jewelry for how they look as a piece and how they make the wearer look. Jewelry attracts attention. People will notice how good a stone looks on a person when it complements their particular energy. When we know we might be out of balance or that we need to strengthen the energy system of our body with a particular stone, we can make a selection of stones or crystals set in jewelry for a metaphysical or healing purpose. We may find we are drawn to a particular stone in a piece of jewelry without quite consciously knowing why it has such a pull, but our greater consciousness may be directing us to that item. The energizing effects of stones and crystals contained in orgonite can be amplified with the balanced matrix of organic (resin) and inorganic materials in the Orgonite matrix. Orgonite converts negative energy such as EMF frequencies and amplifies positive energy (orgone energy – POR). The energy of the stone or crystals contained adds to the power of an orgnite. This can be a profound boost when worn on the body through the day. 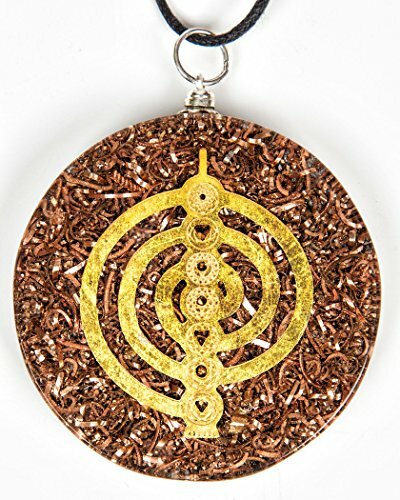 Orgonite jewelry is normally made as a pendant which can be worn in view, or under a shirt as a great protection. The purpose of this page is to present you with a selection of jewelry using different crystals and stones or to take you to other pages with different jewelry types shown in a gallery format. You can then easily browse for an item that may be of benefit for you. 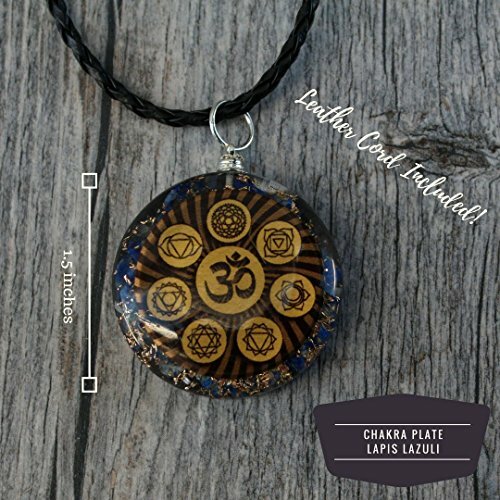 You will find pages added with orgonite, crystal and stone bracelets and a selection of crystal jewelry pendants specifically designed and cut according to sacred geometry designs. When looking at a selection page, see what item you feel synchronistically drawn to. You can then go to the item for further information or look at the post page here for that crystal or stone that will explain the metaphysical characteristics. You will find specific information describing the properties of a crystal or stone by clicking the selection in the table on the Crystals and Stones page. Jewelry is a great and important way to keep the energy and healing benefits of stones and crystals close to the body. Crystals and Stone in Jewelry. Crystals and stones in jewelry that are perfect for our energy system can bring an energetic boost when worn close to the body.